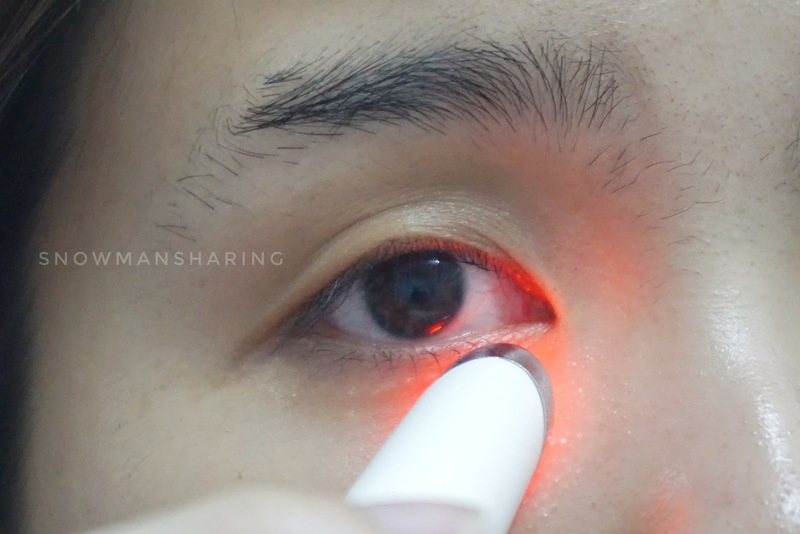 How do you often deal with puffy eyes or dark eye circles? 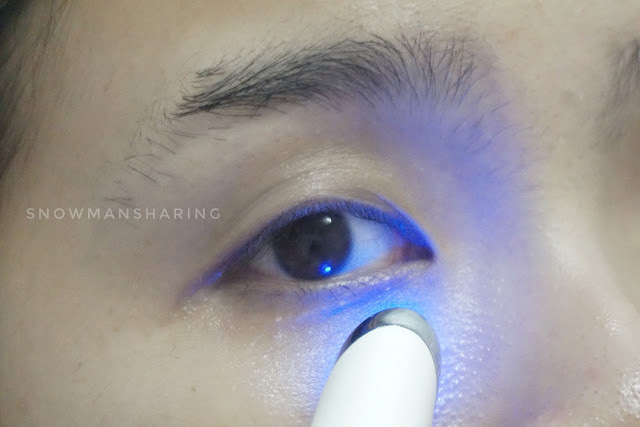 Today post I will blog about Suddenbe Eye Massager with ION&LED that I have been using day and night. I would admit that I do have really serious dark eyes circles that is due to late sleep and always rub my eyes. 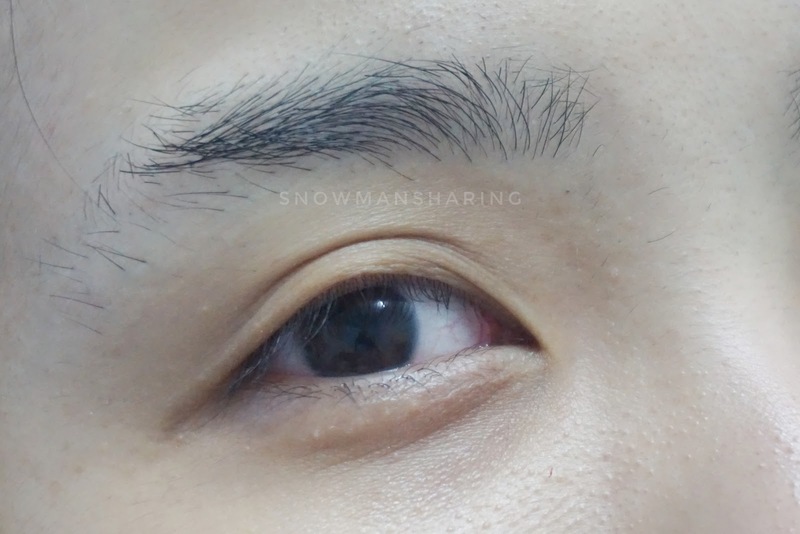 Therefore, the skin around my eyes are dry and comes in a really dark brown color. 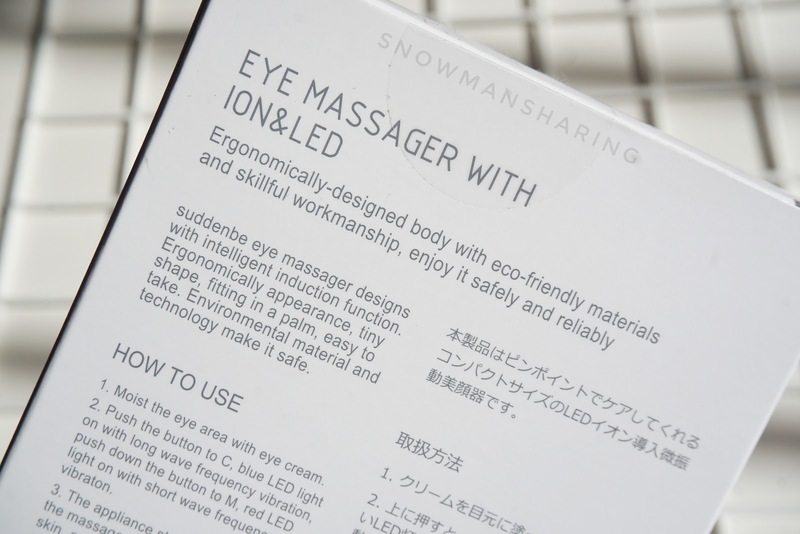 Read on to see how Suddenbe Eye Massager with ION&LED works and functions! suddenbe eye massager designs with intelligent induction function. 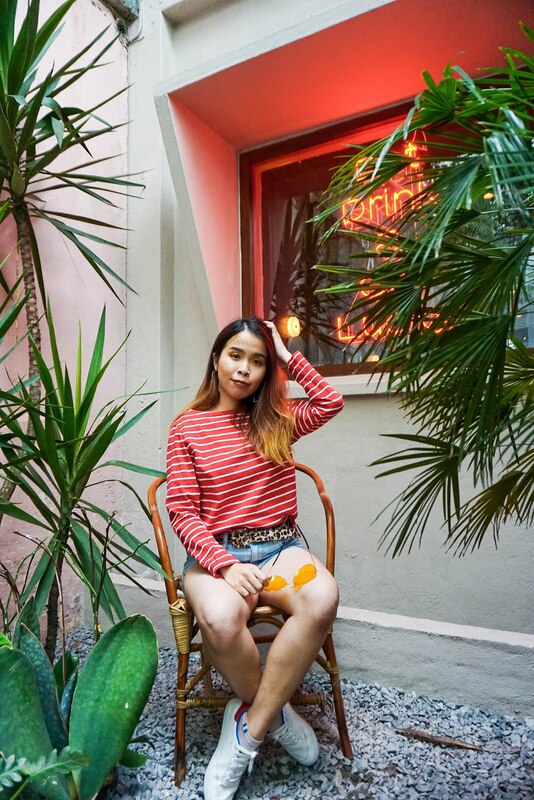 Ergonomically appearance, tiny shape, fitting in a palm and easy to take. 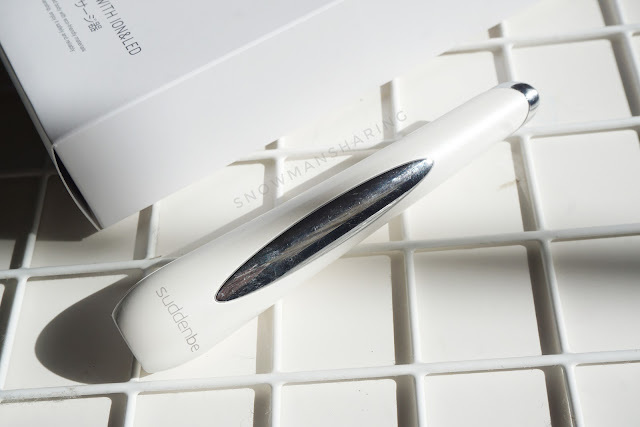 This travel-friendly eye massager with two different modes to help in; absorbing revitalizing ingredients and smooth fine lines. About the product design and overall packaging, I really like how it fits my hands and easy to bring around with me. It comes with the classic white color in which I feel it does get stain easily. You will have to wipe and clean up after you use it. Other than that, the function and how we use it is really good!! 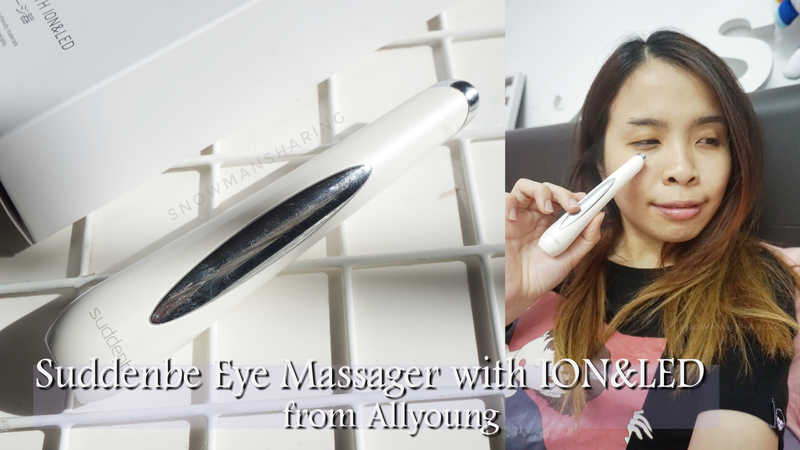 The special function of this Suddenbe Eye Massager with ION&LED, from the name you can clearly know that is it using ION and LED light to massage and soothes your eyes area. It comes with two types of LED light, and three buttons for you to play around. 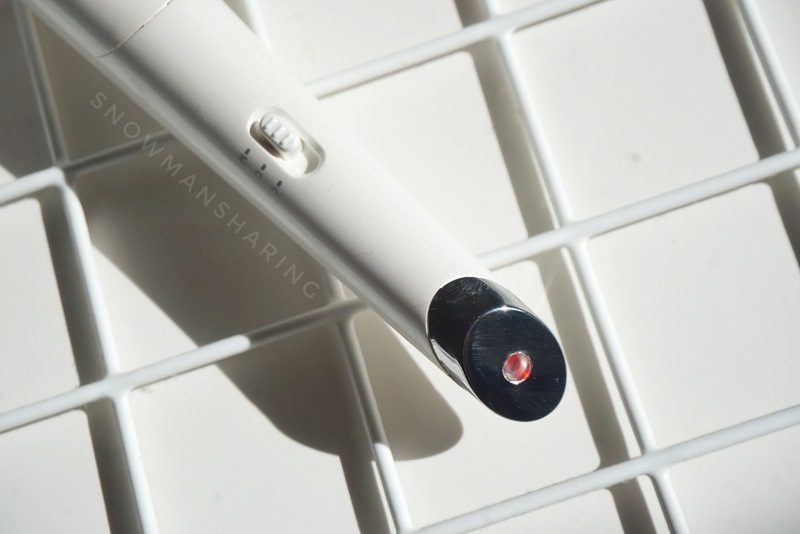 Button M - As for the Short Wavelength (Red) helps to effectively smooth fine lines around the eyes. 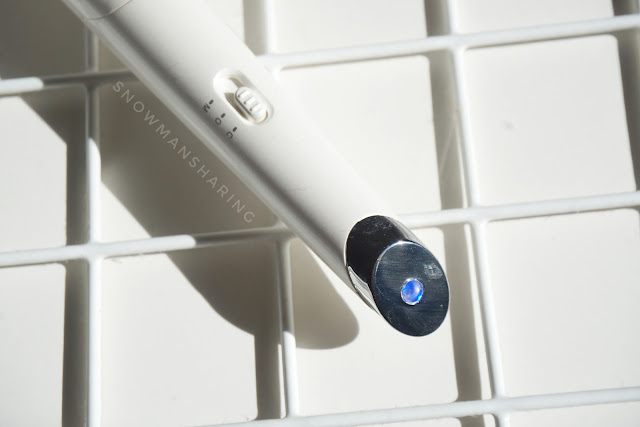 Button C - Long Wavelength (Blue) help penetrate revitalizing ingredients deeply into the area around the eyes. Button O is the off button. 2. Push the button to C, Blue LED light on with long wave frequency vibration. 3. Push the down to M, Red LED Light on with short wave frequency vibration. 4. 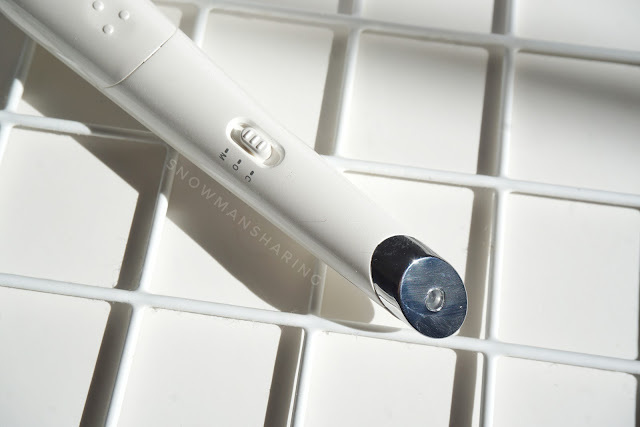 The appliance starts to vibrate once the massage head connected with the kin, and it stop vibrates once it left the skin. 5. 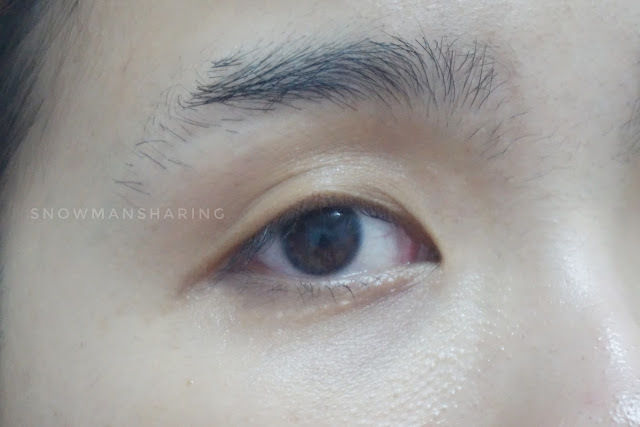 It is suggested to use 10 seconds for each eye. 6. To off it, you can push to O. With 18000 times per minutes, High-Frequency Micro Vibration, it deep penetrates skincare essence. I enjoy how it vibrates on my eyes area. My eyes feel less tired and dry, especially for us we have to sit in front of a laptop all the time. Watching and Scrolling handphone does tired our eyes by end of the day. Before bed, I will massage my eyes area with Suddenbe Eye Massager with ION&LED. 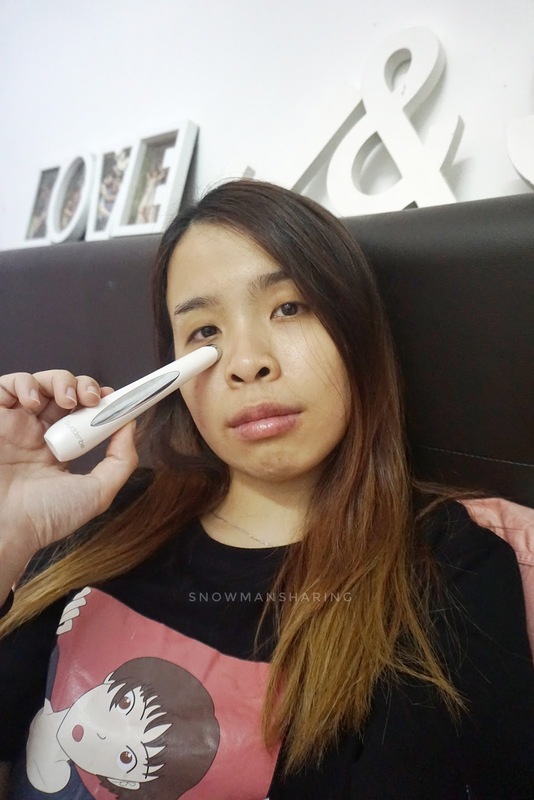 With Suddenbe Eye Massager with ION&LED, you can now say bye-bye to your tired complexion eyes, and help soothe tiredness around the eyes. With this high-frequency micro vibrations deeply penetrate every inch of our skin. 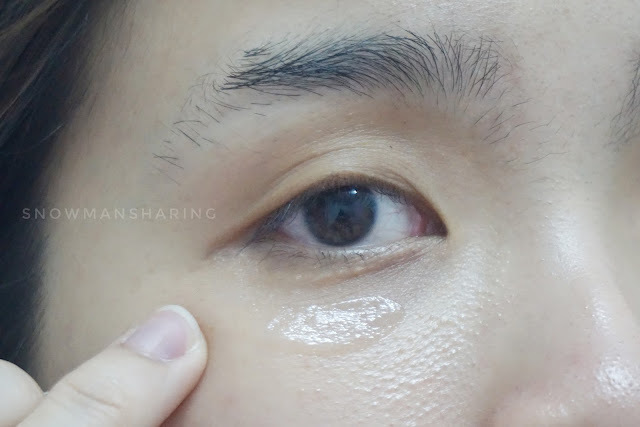 I like how that my eye cream now can deeply penetrate into the skin around my eyes, it just makes the eye cream works more effectively as by only using your hands to massage you may just moisturize the surface and your skin inside still dry.